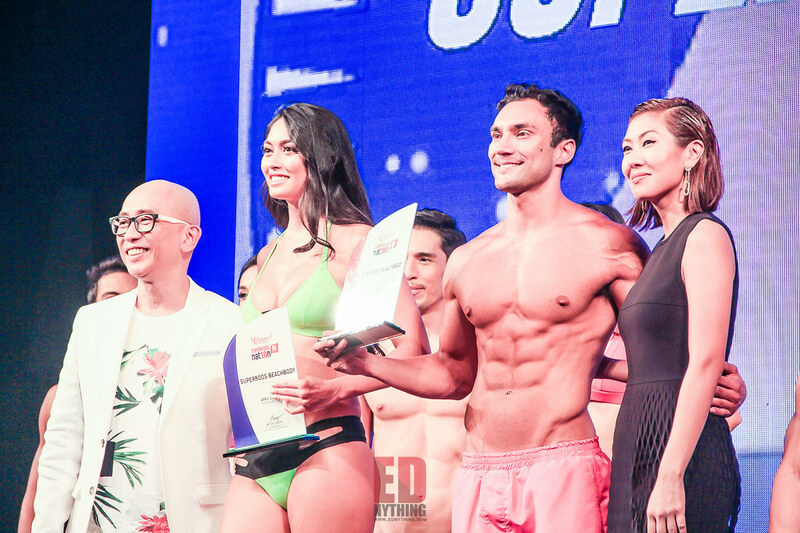 After weeks of intense workout and diet, the competition has finally reached its end. 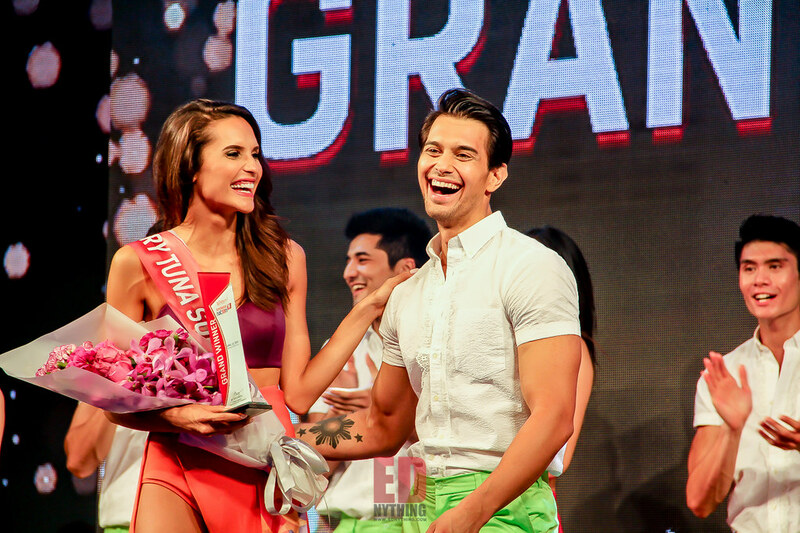 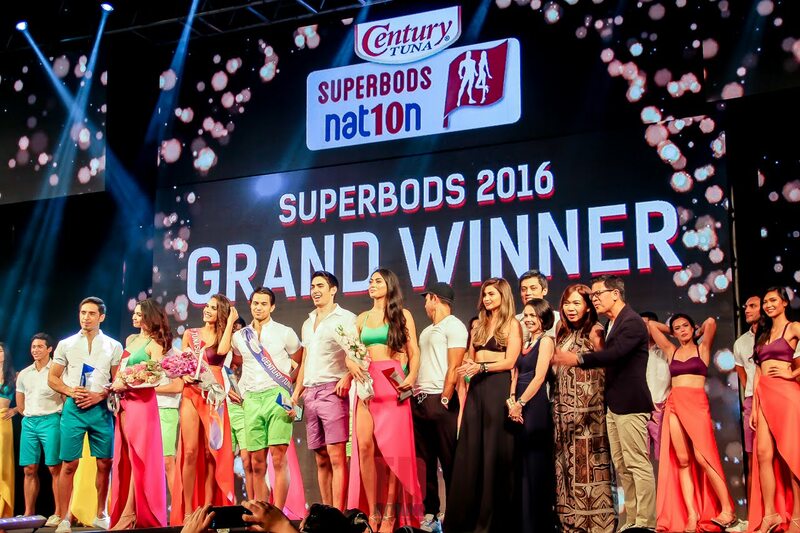 Celebrating its 10th year, the Century Tuna Superbods Nation 2016 held a grand party where the biggest gathering of Century Tuna endorsers and past Century Tuna Superbods winners happened on one stage. 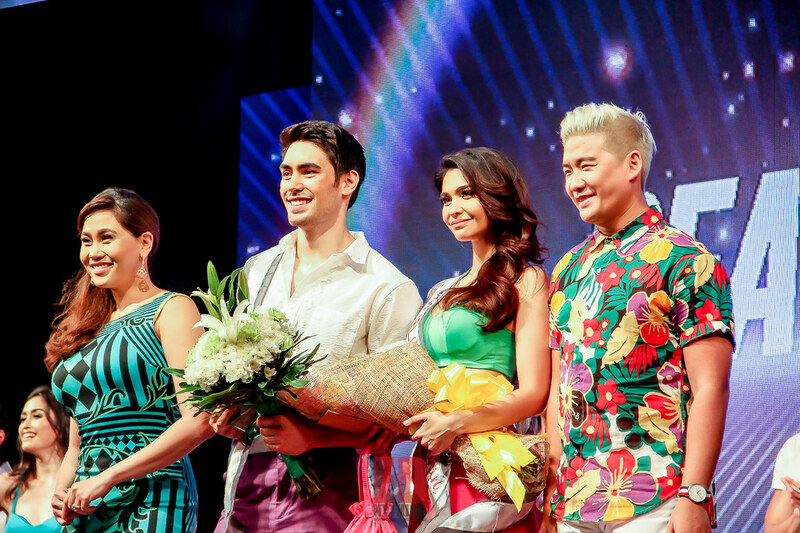 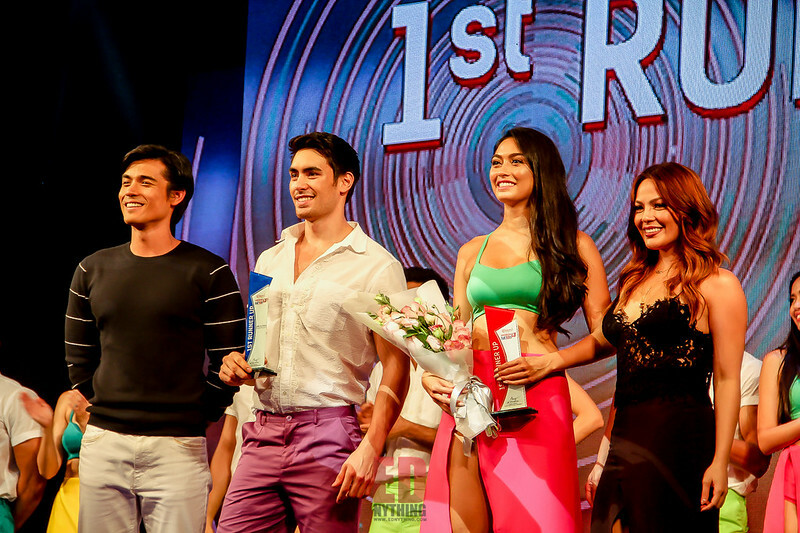 Aside from the Superbods finalists, the night also featured some of the past winners of Century Tuna Superbods and Century Tuna celebrity endorsers including Andrew Wolff, Isabelle Daza, KC Concepcion, Phil Younghusband, Gerald Anderson, Aljur Abrenica, Ultimate Superbods Anne Curtis and Derek Ramsay, Paolo Avelino, Elmo Magalona, Jessy Mendiola, Xian Lim and Solenn Heussaff. 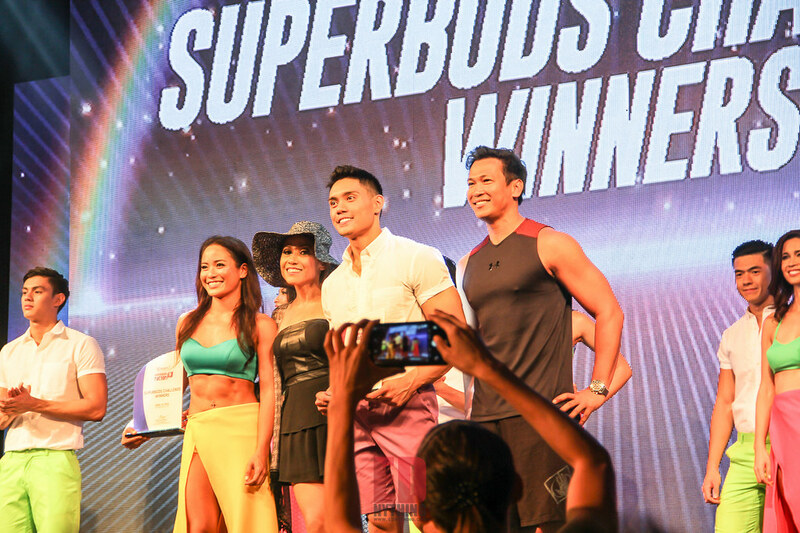 Congratulations to all the finalists and winners of Century Tuna Superbods Nation 2016 and continue to be a fitspiration to everyone! 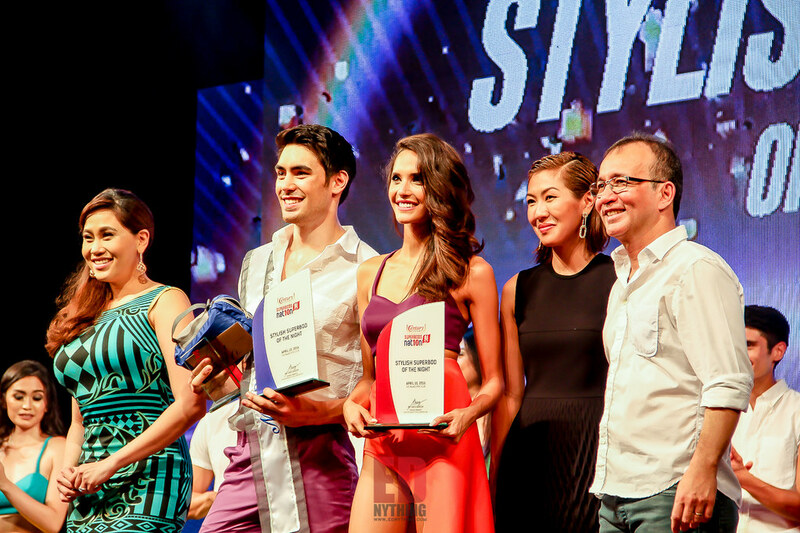 SkyRanch Date With Danaya: Who is Sanya Lopez? 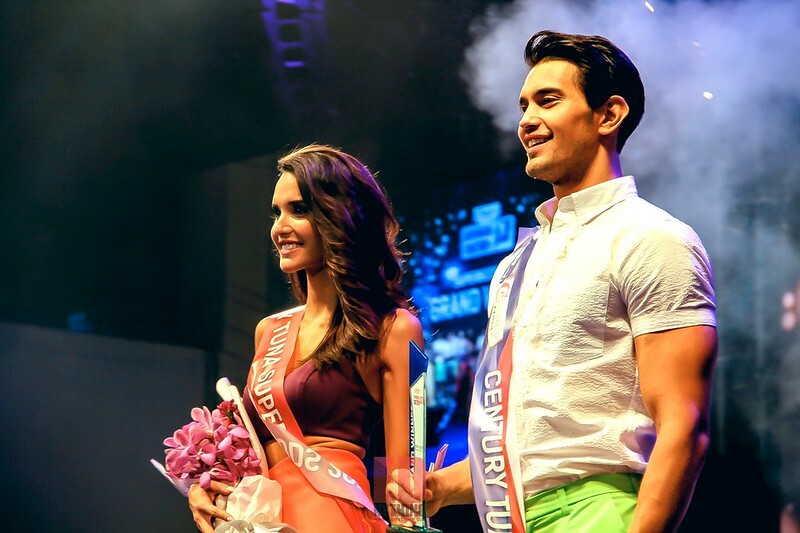 Is The Chinese Miracle Really Coming To An End?